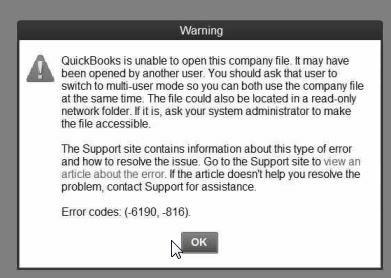 QuickBooks is unable to open this company file. It may have been opened by another user. We had all the users log out, but the single user trying to get was getting the error. What I did to fix it was to log onto the server, run services, and restarted all the quickbook services. QBCFMonitorService – This service was not running though set to start automatically. Starting this service got it working correctly. Stumbled upon this site today and found the buttons to be enjoyable. Not sure how I would use them yet. 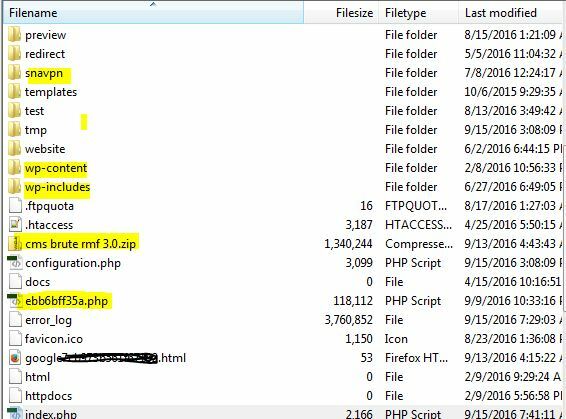 Joomla 3 load examples explained. This guys post has a nice explination of how to use the results from a select statement. Looking at a customers analytics I see the following a lot. This is when you need to recover your password. This text is located in “language/en-GB/en-GB.com_users.ini”. I used Notepad++ to easy edit this text in hoping it will change the results. 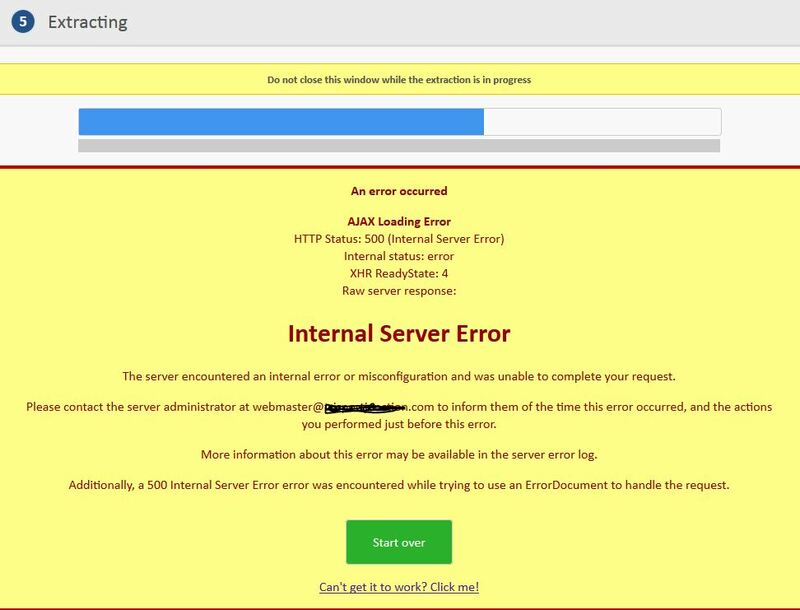 I was setting up an autoresponder in chronoforms and was getting the following error. The first email to the site owner went and “your message was sent” displayed, but the autoresponder email element was causing the “Mailer Error”. I had “email” in the Dynamic to field; however, the I got this error. How I fixed it was by using a legitimate email address in the “from email” field in the first part of the email element in the setup tab of chronoforms. There is some much to learn and know about the various CMS systems out there. While working on a customers WordPress site I noticed how well the site was branded by the company that built it. I was Word-Im-Pressed for sure. The plug-in was White Label CMS. They also used Manuals Plug-in. This plug-in has a bunch of video tutorials to show administrators how to do different functions in WordPress. Here is a link to their site. You can do this through Power Shell. The following link has a video that makes this task easy. Download and install the Microsoft Online Services Sign-In Assistant for IT Professionals RTW from the Microsoft Download Center. I found it on the following page, at the bottom under the heading “PowerShell” and “Windows install”. Once you install the Active Directory Module you will need to restart your machine. 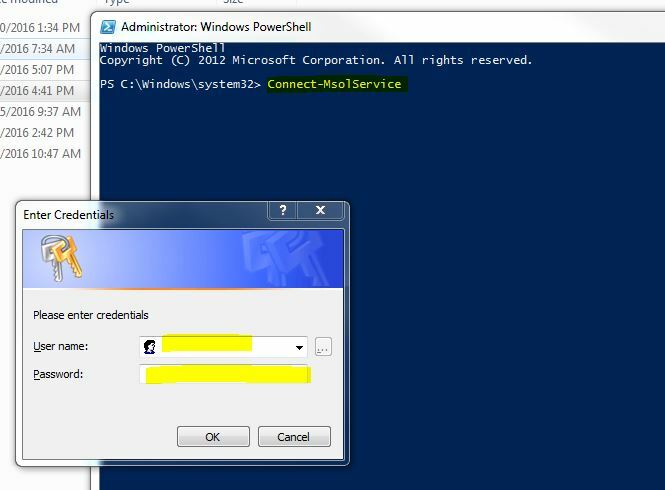 Open the Powershell as an Administrator. Once you type in the cmdlet: Connect-MsolService , and hit enter you will be prompted for login credentials. Use the Office 365 admin credentials. The next line to type in is: Set-MsolUser -UserPrincipalName theemailaccount@thedomain.com -PasswordNeverExpires $true , hit enter.